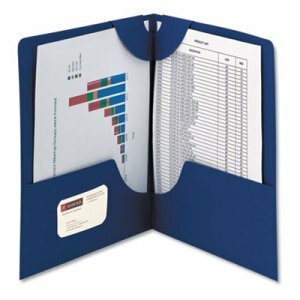 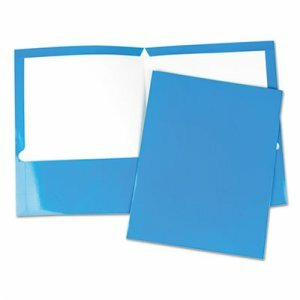 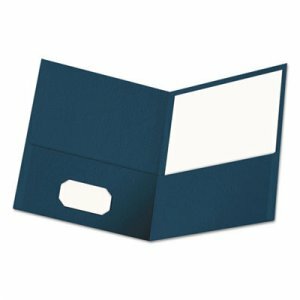 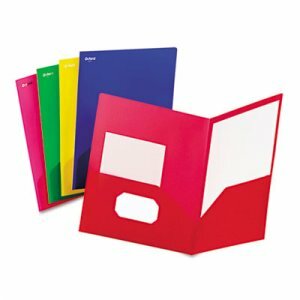 Snap-in folder offers quick and easy storage of loose papers with an improved design that utilizes the folder spine for better durability. 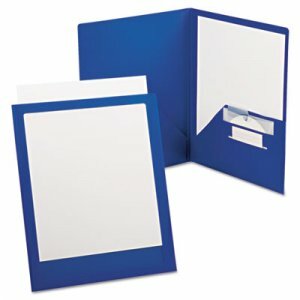 Folder snaps in and out of binder without opening the rings, and locks in place. 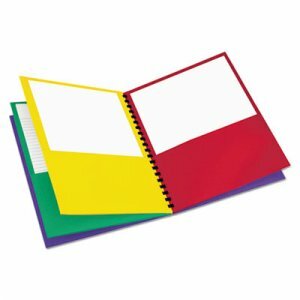 Two horizontal pockets neatly manage homework, class handouts and more. 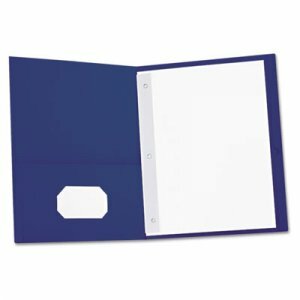 Stay-put tabs at the top can hold page corners to keep papers in place. Reinforced spine also prevents papers from shifting. 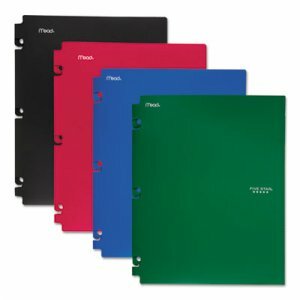 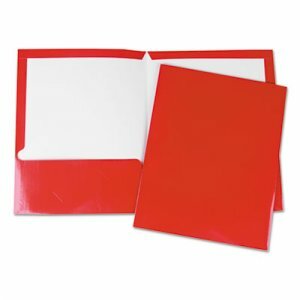 Durable one-piece plastic construction ensures pocket folder will last all year.